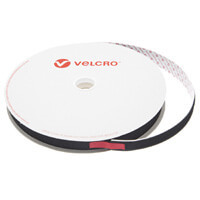 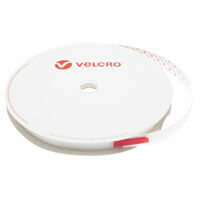 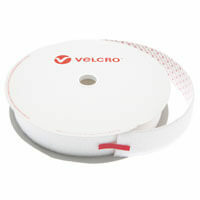 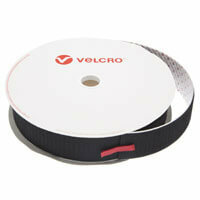 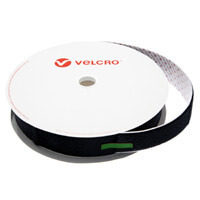 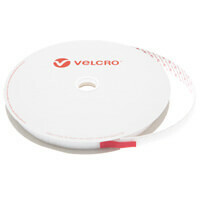 VELCRO® Brand PS51 Heavy Duty self adhesive woven loop tape 50mm wide x 25m long roll in black. When extra strength is required VELCRO® brand Heavy Duty tape provides just that. 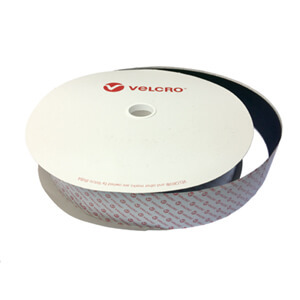 It is an extremely strong rubber adhesive suitable for use on most surfaces including metal, glass, wood, rigid plastic and card; it can also be used on rough surfaces and outdoor applications as it is weather resistant. 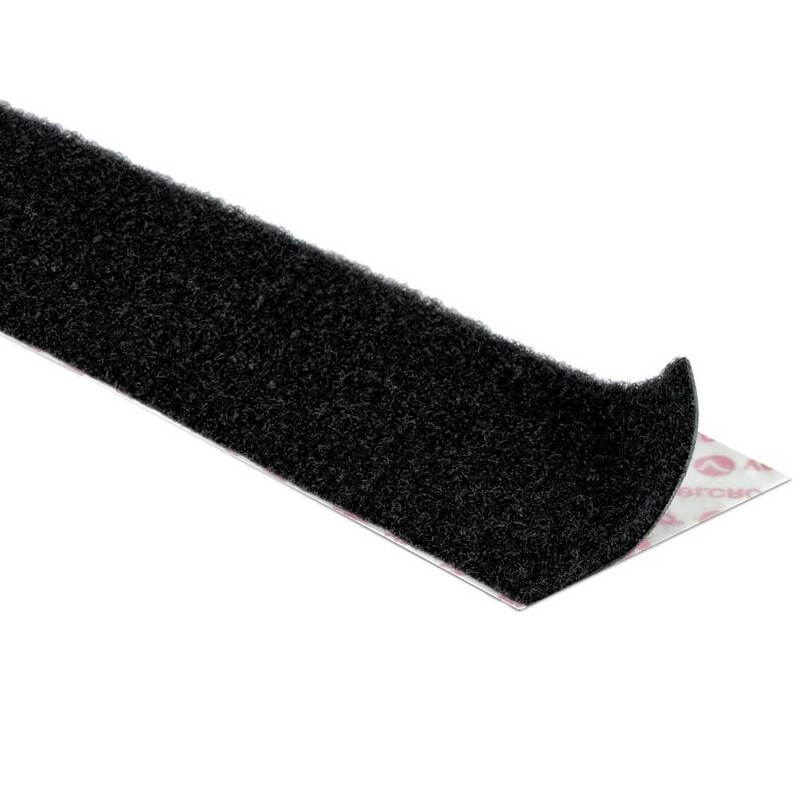 The hook to loop connection is so strong so it can be used for semi-permanent fixings or applications that require a more secure fastening. 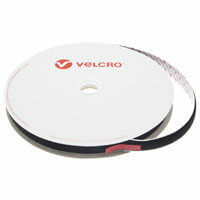 A 100mm x 50mm piece in ideal conditions can hold up to 15kg. 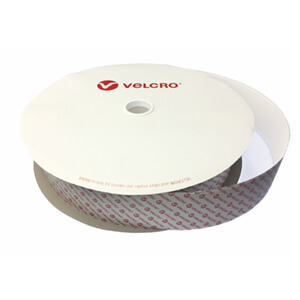 Note: not suitable for use on PVC, Vinyl or anything containing plasticizers. 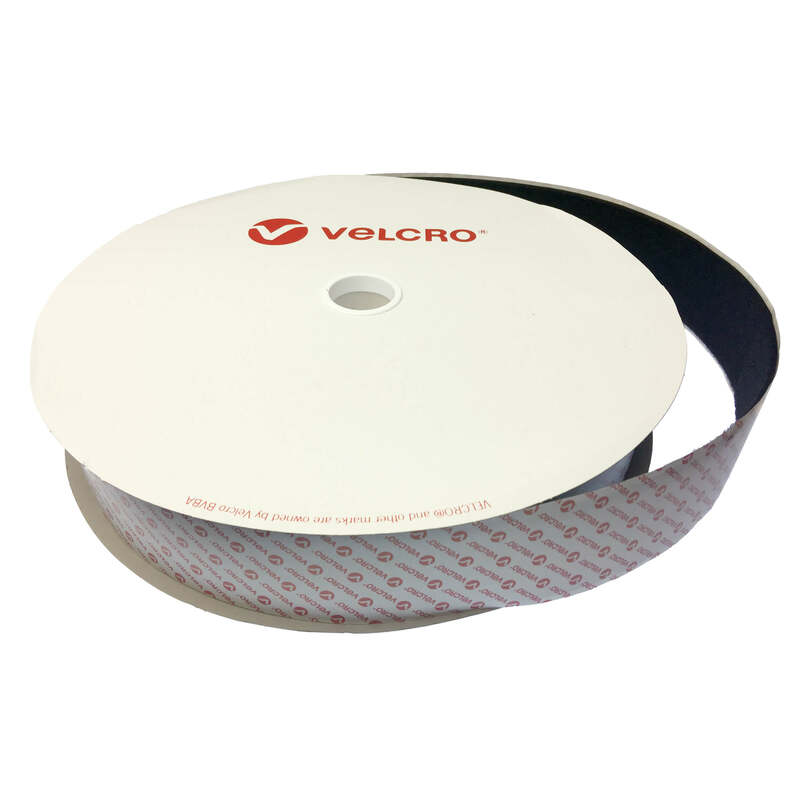 For PVC and Vinyl applications please consider the PS18 adhesive.